The actor takes heat from people who confuse him with the father of a basketball player arrested in China. 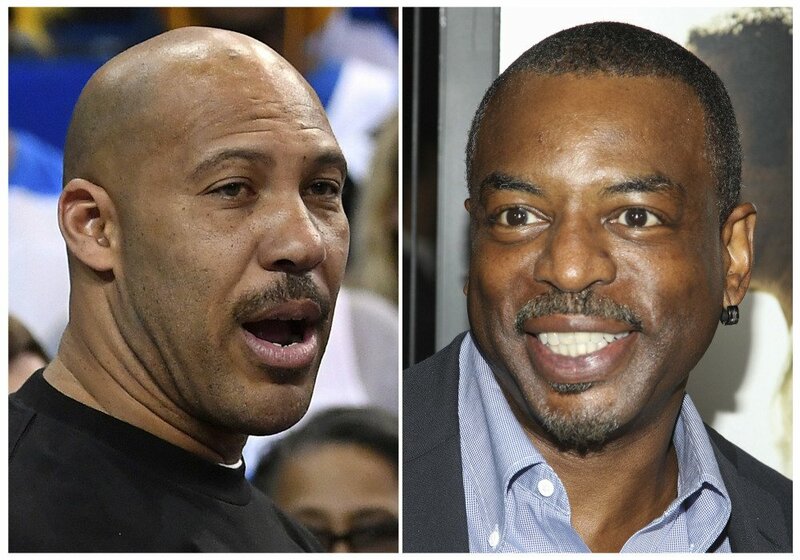 LOS ANGELES — President Trump is feuding with LaVar Ball and LeVar Burton is taking the hit on Twitter. Burton is an actor best known for playing Lt. La Forge in “Star Trek” on TV and film and for championing kids’ education through the “Reading Rainbow” series. Ball is the father of Los Angeles Lakers rookie Lonzo Ball and UCLA basketball player LiAngelo Ball, one of three student players recently arrested in China for shoplifting. Trump tweeted that Ball was an “ungrateful fool” for not being more appreciative of presidential intervention in LiAngelo Ball’s case. Burton and Ball haven’t let the controversy interrupt their holiday plans – both tweeted Thanksgiving wishes to their followers Thursday.